Contact us to get a free quote for your towing, road assistance or junk car needs! Wellington Towing offers professional towing services in West Palm Beach. Additional services available. Having trouble opening your car or with your car keys? Wellington Towing is here for you! Car broke down and failed you? No worries, Wellington Towing offers roadside assistance! We buy junk cars and offer fast and reliable junk car removal services in West Palm Beach, Florida. Check full details for all the services offered by Wellington Towing! 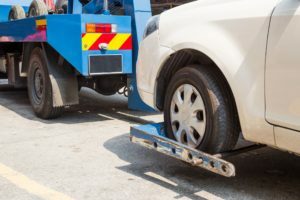 We are one of the best towing companies with years of experience in providing towing services by helping Florida drivers and customers with their emergency towing needs. Request a quote or send us your questions! We will respond as soon as possible with the best offer tailored for your needs!